Al Premium Food Mart is the love-child of a WalMart Supercentre and a United Colors of Benetton ad. It's one of the only large-scale supermarkets (emphasis on the SUPER) in Toronto that caters to more than one visible minority population. In addition to the stuff you would normally find in a grocery store that caters to more mainstream tastes like vegetables, fruits, milk, and Lay's potato chips, Al Premium boasts various other items that cater to the East Asian (e.g. Chinese, Japanese, Korean), Southeast Asian (e.g. Malaysian, Thai, Filipino) and South Asian (e.g. India, Pakistan, Sri Lanka) diaspora. In other words, the whole setup feels like a microcosm of Scarborough. And considering that's where this place is located, I'd say they got their target market spot on. Walking in it's hard not to be in awe of how vast and spacious the whole place is. 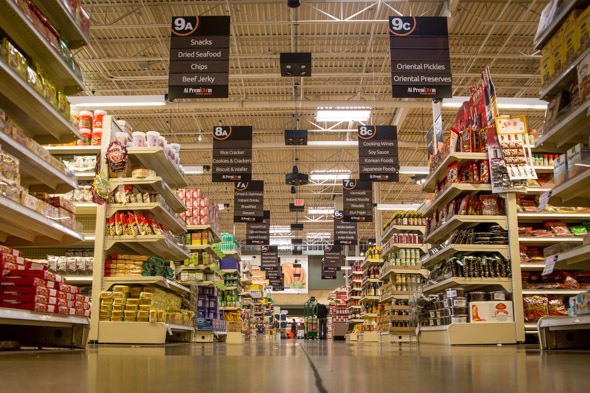 With high ceilings reminiscent of an industrial factory, there are shelves chock full of a variety of goods that would put even the largest WalMart to shame. 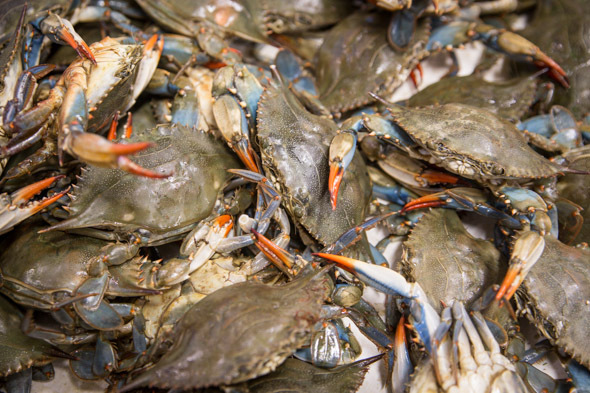 The website claims that Oriental Foods, the corporation that owns Al Premium as well as a Chinese supermarket called Oriental Food Mart, wanted to make this place a "multicultural tourist hub." While I don't think tour buses are going to be lining up at the front entrance just yet, I definitely can see how shopping here is a more pleasant and unique experience than your standard Sobeys. The first thing that catches my eye is the large section devoted to tea. 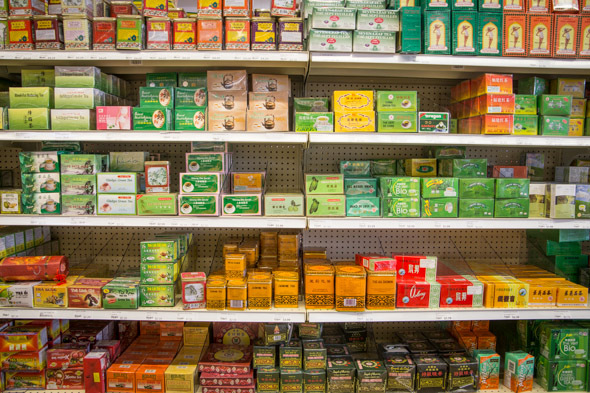 Given that many of the above cultures place a great emphasis on drinking tea, it's understandable that the shelf space for this beverage is almost as large as the cheese section in a European grocery store. You get your regular tea varieties here, but who wants plain ol' English Breakfast when you can have ginger tea, organic green tea, chrysanthemum tea, or the wonderfully named horny goat weed tea? Not to mention the dozens of teas that claim slimming properties. The snack aisle is another one which feels like a United Nations conference. You get tons of Surati and Haldiran brand Indian snacks ( chevdos , I love you) right across from Japanese dried seaweed strips and adjacent to Pocky and Hello Panda snacks. Even more impressive is the presence of some Haribo gummi bears, straight from Germany, among the selection of Asian snacks. You couldn't find a more multicultural junk food aisle if you tried. For me though, the definite highlight is the food court. 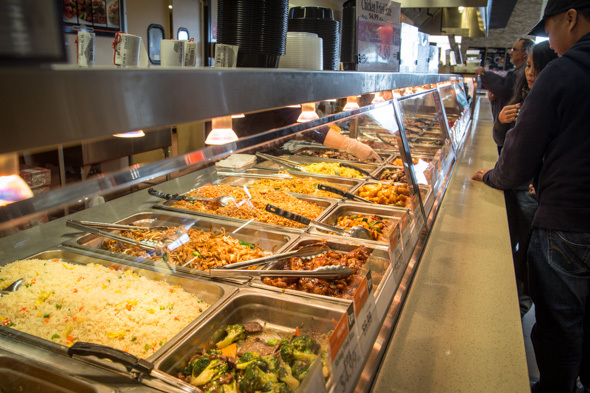 A magnificently long food counter features dumplings and dim sum right beside Chinese dishes such as Kung Pao chicken, which are in turn placed adjacent to Vietnamese pho (freshly made for $4.99 right before your eyes!). Further down you can find Indian favourites like butter chicken and tandoori chicken (or fish), while at the end of the counter there's shawarma and falafel. Each of these are less than $8 for a meal. Finally, the area also boasts a selection of freshly made bubble tea, fruit juices, and coffee drinks like lattes and macchiato. It truly has something for everyone, and the experience of sitting down with my meal and chatting with the other diners, all of whom are of different ethnicities, makes for a really fun experience. In addition to the regular fruits, meats, and vegetables aisles, you can also browse through a rather large cosmetics counter, a housewares aisle, and a surprisingly well-stocked cheese department. 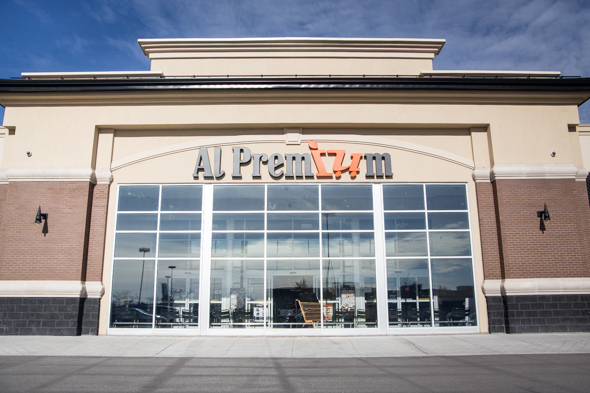 Al Premium tries very hard to be the one-stop shop that caters to almost everybody, and on the whole does a pretty good job of it. 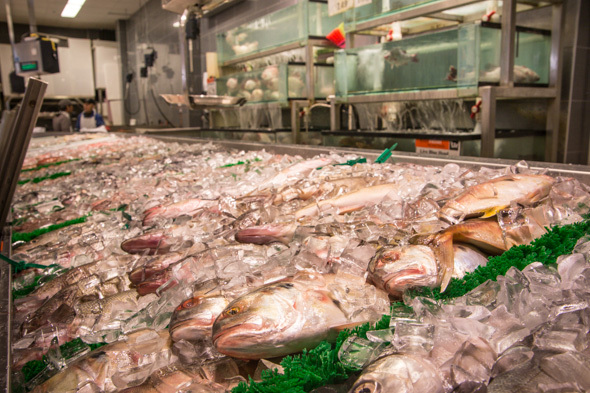 The store is open from 8am to 11pm seven days a week so you can satisfy your food curiosities at almost any hour.